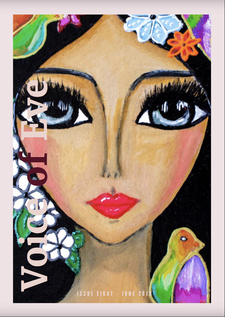 Members will receive a copy of the anthology at 3rd Thursday meetings. 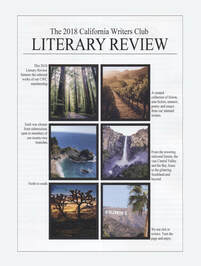 Thursday, March 21st, 6:00 p.m.
Saturday, March 30, 2019, 6:30 p.m.
Editor Marge Lasky, local author and MCW member Susan Lundgren, along with Northern California writers Rita Delgado and Shelley Holstein, will discuss and read selections from their book of 62 first-person narratives and photos. 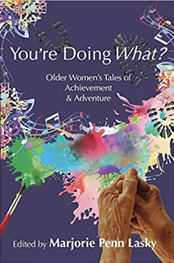 From a first-time bride in her 60s who found her husband on Craigslist, to dancing with local women in​ Kenya, this book confronts stereotypes and celebrates women of differing classes, races and sexual orientations as they redefine aging. Registration is now open for the ,8/1 to 8/3 in Mendocino. Now celebrating their 30th year, MCWC is a three-day immersive literary experience. Programming is offered in a wide range of genres—including novel, short fiction, memoir, speculative fiction, nonfiction, young adult, and poetry—with workshops relevant to many experience levels, from emerging writers to a juried-in master class. Afternoons are packed with craft seminars, open mic readings and publishing pitch panels. The 2019 MCWC faculty includes Myriam Gurba, Ingrid Rojas Contreras, Shobha Rao, Jeannie Vanasco, Victoria Chang, Mitali Perkins, Ismail Muhammad, Scott Sigler, and Charlotte Gullick. Saturday evening, August 3rd, the closing dinner takes place at the Hill House Inn with the keynote address by Pulitzer Prize winner Sharon Olds. Seats are limited and must be booked at the time of conference registration. Agents Sarah Bowlin and Rayhané Sanders and editors Andrew Karre from Dutton Books and Phillip Marino from Little, Brown and Company will be giving one-on-one consults and presiding over afternoon pitch panels. Learn more about how to get your work published at our Publishing Bootcamp with Phillip Marino. 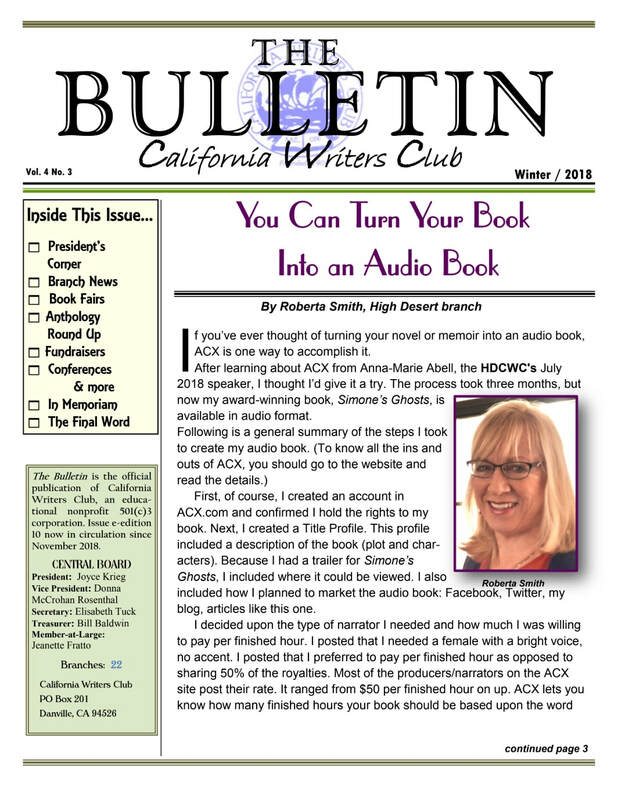 Publishing Bootcamp is offered as an add-on or stand-alone workshop the day after the conference, on Sunday, August 4th. The registration fee for the three-day conference, which includes most meals, is $575. Participation in the post-conference Publishing Bootcamp is $150. Visit mcwc.org for more information, or email info@mcwc.org. 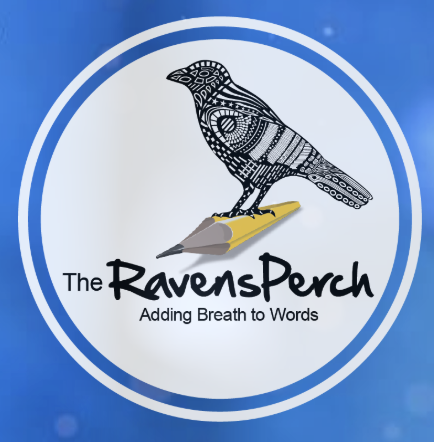 ​The workshops include samples of the various styles and techniques of poetry writing, displays of published works, in-session writing exercises along with readings and discussions of individual works produced during the workshops. 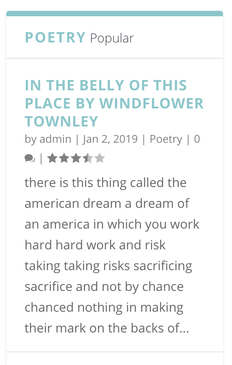 ​In the eighth issue of Voice of Eve literary magazine, WMC member windflower has two of her poems, "Inside Out" and "Crumb Cake." 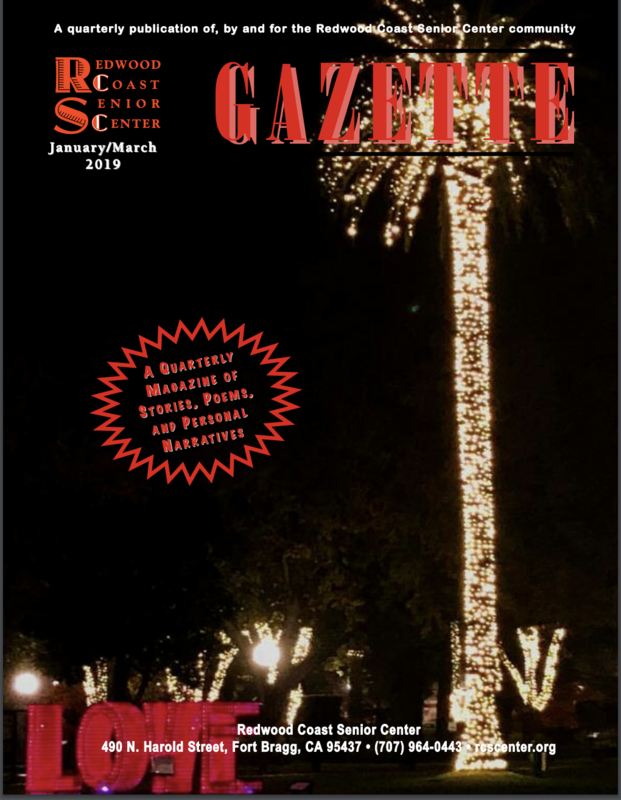 Click on the title above or the image at left to open the magazine. A stalwart of the early College of the Redwoods writing classes, Bob Kenyon, passed away in Oregon recently. His daughter, Sharon LaRosa, will provide memorial announcement information soon. 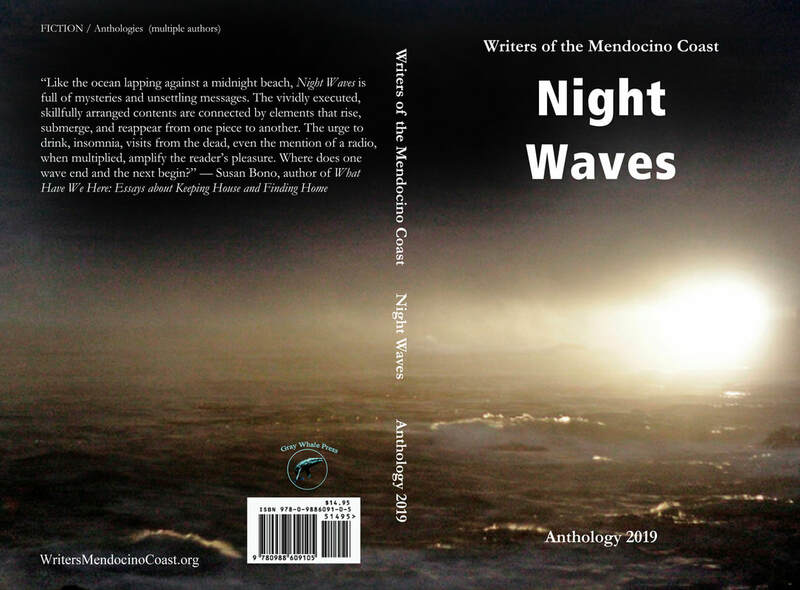 COVER FOR THE 2019 ANTHOLOGY - Many thanks to MOIRA McDONALD for allowing us to use her photo, "Point Cabrillo Lighthouse at night"
Drop in to the library site for the list of recently added books and reviews by WMC member​ Priscilla Comen. Mailed to members once a year. Contains members' juried witing. "How To Make a Critique Group Work For You"